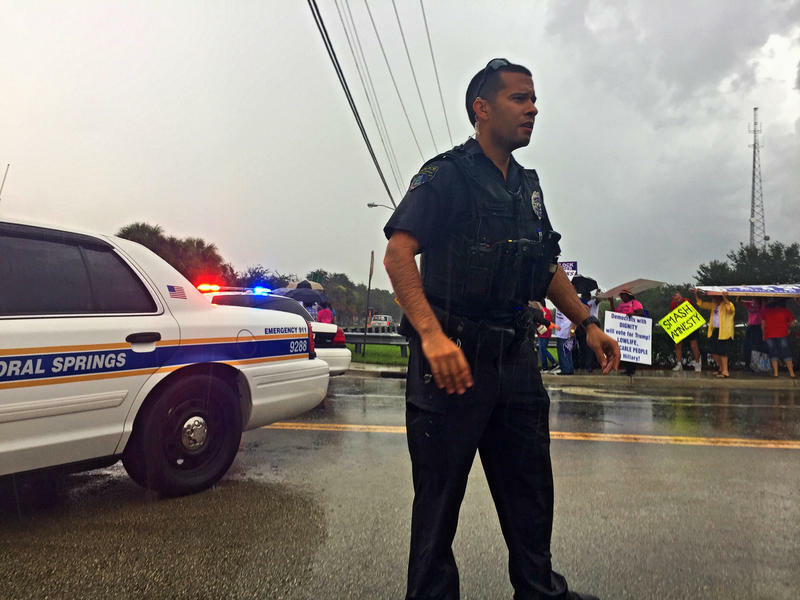 Coral Springs police turn supporters away from Democratic presidential candidate Hillary Clinton's rally on Sept. 30, 2016, citing fire code restrictions. Bad weather and snafus dampened the mood of many supporters at Democratic presidential candidate Hillary Clinton’s rally in Coral Springs on Friday. Throngs of Clinton backers were turned away – in the rain – from the event after the Coral Springs Gymnasium reached its fire capacity of 2,400 people, though many had email confirmation from the Clinton campaign to attend the event. They were directed to an overflow area at the Coral Springs Center for the Arts. But many left the back-up venue after technical issues made it difficult to understand what the candidate was saying. Other supporters were wishing they’d arrived sooner. “We had email confirmations and we were trying to be there live – but we didn’t make the cut,” said Lourdes Rivera of Coral Springs. The Clinton campaign would not comment on how many email confirmations were sent for the event. It was 90 nonstop minutes of Hillary Clinton and Donald Trump all over the airwaves Monday night, and the claims came thick and fast from both candidates. They talked about everything from Clinton's claim that Trump's tax plan will add trillions to the national debt; whether the debt has been doubled under President Obama; if more black men have been killed by guns than the next nine causes combined. Green Party presidential candidate Jill Stein campaigned in Miami on Friday night, laying out plans for a "Green New Deal" to combat climate change and spur job growth. 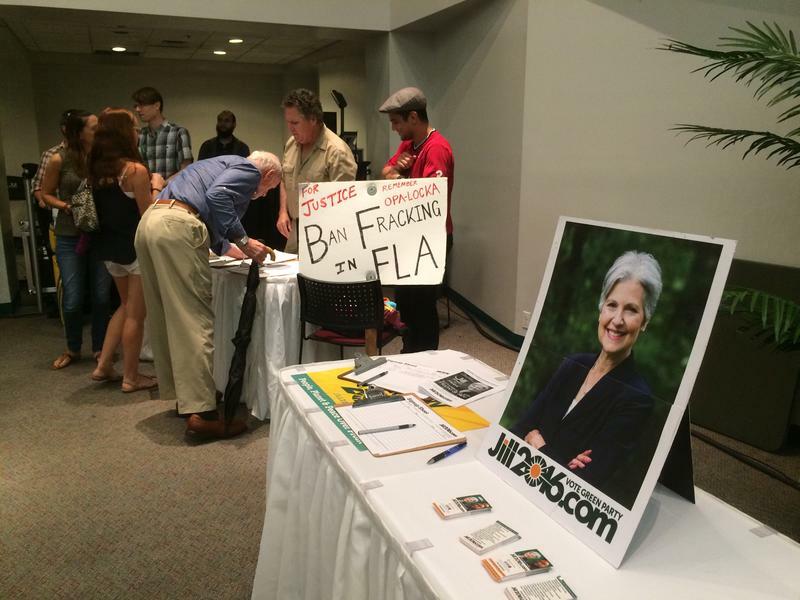 "Business as usual means Florida’s going underwater," Stein said, calling for a "wartime mobilization" against climate change. 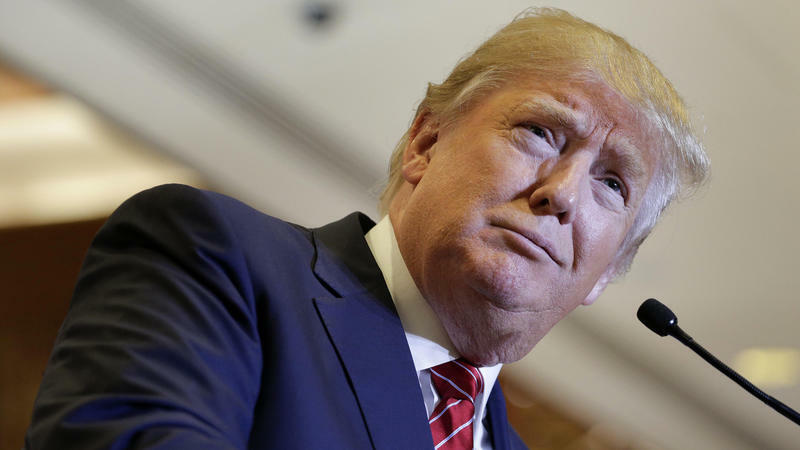 We don't really know what Donald Trump paid in taxes, because unlike every other major presidential candidate in the last four decades, the GOP nominee has refused to release his tax returns. But the New York Times offers a tantalizing theory that Trump could have legally escaped income tax liability on hundreds of millions of dollars, thanks to staggering losses from two decades ago.